The Butterfly Tent is CLOSED for the season. 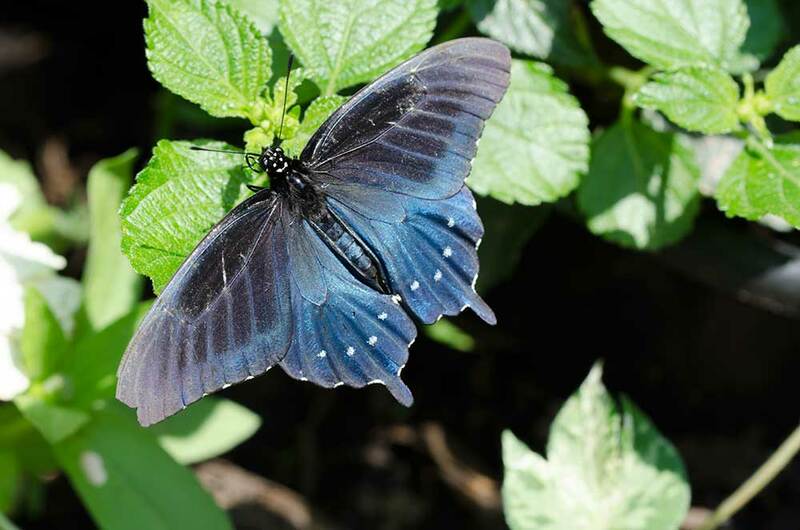 Visit over 700 live butterflies. The six species of North American butterflies fly around a 100-foot-long tent filled with flowering plants. Visitors can also see several caterpillars and chrysalis types go from eggs to butterfly.